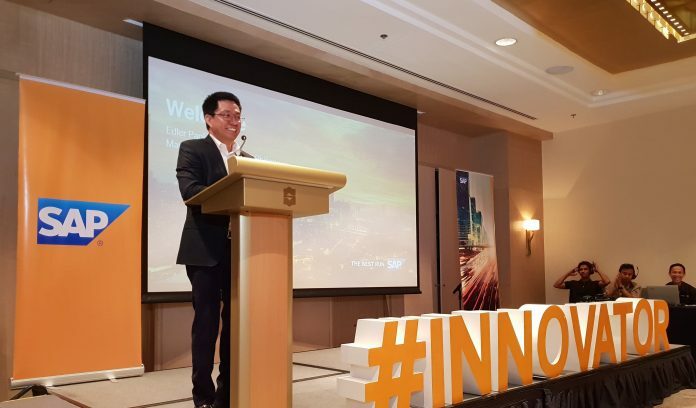 Early November this year marked a showcase of customers in Southeast Asia who are on a journey to become an Intelligent Enterprise. As the economic stimulus in Southeast Asia records a steady growth, the digital economy continues to expand based on the success of the growth. However, this also means that each country in the region continues to develop at different pace and challenges in terms of digital maturity. SAP being in an unique position with over 45 years worth of experience is able to support customers across the region in succeeding in the digital economy as well as turn their business into an Intelligent Enterprise. “The digital ecosystem in Southeast Asia continues to grow and mature, presenting immense opportunities for organizations to harness the power of data,” said Claus Andresen, president and managing director of SAP Southeast Asia. Intelligent enterprises operate with visibility, focus and agility to achieve game-changing outcomes.. 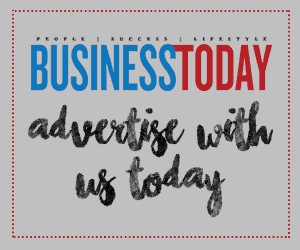 They do more with less and empower employees through process automation and deliver a best-in-class customer experience, by proactively responding to customer expectations. They invent new business models, and revenue streams. One of the companies that marked their journey towards a digital transformation, JG Summit Holdings, Inc had announced their collaboration with SAP in a project that was part of JG Summit’s vision to be the leading digital conglomerate in Philippines. SAP being the market leader in enterprise application software is helping JG Summit Holdings to remain competitive throughout their journey towards digital transformation through their breed of innovative solutions specifically S/4HANA in the coming five years. President of SAP Asia Pacific Japan, Scott Russell said that “SAP is with a digital core that provides real-time insights and agility. We believe that the best run SAP together with JG Summit’s vision to be the leading digital conglomerate in the Philippines, with our full support will be able to realize that ambition. Tanduay Distilers, Inc , an internationally awarded diversified beverage company kicked off on their journey of revitalizing their business processes with SAP S/4HANA. Companies such as CrowdFarmX, a start-up farming cooperative on blockchain, will be utilizing SAP’s S/4HANA Public Cloud to speed up the on-boarding of 10 million Southeast Asian farmers onto its platform in the next 22 years. Cosmetics company, The Body Shop Indonesia is using SAP SucessFactors to digitize their HR and employee processes, while trading and investment giant, Mitsui & Co Ltd, is standardizing the organization’s travel and expense process through SAP Concur.